The Official Website of Actor & Comedian Tommy Taylor Jr. 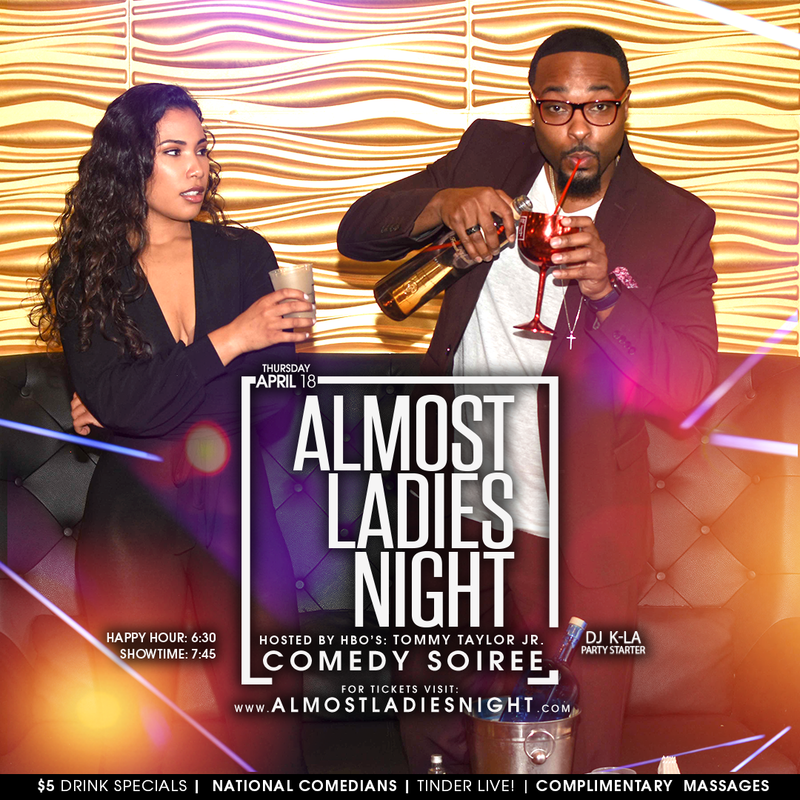 Check out the excitement of this months “almost Ladies Night” Comedy Show – one of the most exciting and unique comedy shows around. Come find out why it’s quickly becoming the hottest comedy show in the country! The Home of GOOD. CLEAN. COMEDY. "As Seen On Late Night with Conan O'Brien"! Tommy made history with his appearance on Conan! Well it may not have be historic, but it was definitely funny! Without cursing, or relying on raunchy material, Actor, Comedian, and Producer, TOMMY TAYLOR JR. is becoming one of the most sought-after comics in the comedy game! From Washington Dc, Tommy has created a hilarious brand of "GOOD. CLEAN. COMEDY." Now he has taken his material from the comedy clubs to television, with his half-hour sketch comedy show entitled "THE TOMMY TAYLOR SHOW". Born and raised in Washington, DC ("Souf East") Tommy has a special humor that will bring tears to your eyes! His universal/mainstream appeal has helped him reach audiences from all walks of life all while keeping GOD first! Tommy is also committed to staying abstinent until marriage! The most lit comedy show in the nation is back for a popup event THURSDAY, MAY 16TH! Purchase the "Tommy Taylor Presents" DVD today!! It is Tommy Taylor Jr, as you've never seen before. Featuring hilarious stand-up, sketches, his award winning short film, and much more...ALL ON ONE DVD!